Jim Savage started with the outdoor advertising business in Miami, Florida in 1977 and quickly grew into the 4th largest electric sign company in the state of Florida. After selling the sign business and moving to Fort Lauderdale Jim launched a computer sign business and in 1996 Jim married Terri and together decided the time was right to venture on to the internet. Jim and Terri began selling Bronze Plaques and various other advertising signs on the internet. They have currently grown into one of the largest plaque businesses on the internet with a national and international customer base. 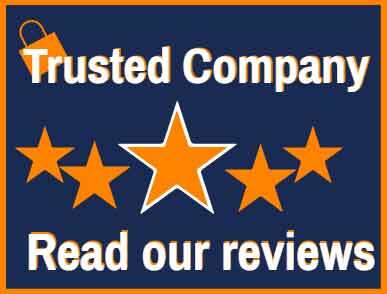 We maintain a five star rating and welcome you to read our reviews, we are proud of our excellent customer service and remain a family owned business which now includes our daughter Tricia Sullivan. She will continue to build the family business for the next generation. You will always be able to contact one of us in our office at (772) 924-0083. Thank you.